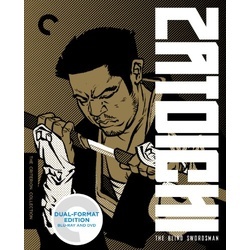 The colossally popular Zatoichi films make up the longest-running action series in Japanese history and created one of the screen's great heroes: an itinerant blind masseur who also happens to be a lightning-fast swordsman. As this iconic figure, the charismatic and earthy Shintaro Katsu became an instant superstar, lending a larger-than-life presence to the thrilling adventures of a man who lives staunchly by a code of honor and delivers justice in every town and village he enters. The films that feature him are variously pulse-pounding, hilarious, stirring, and completely off-the-wall. 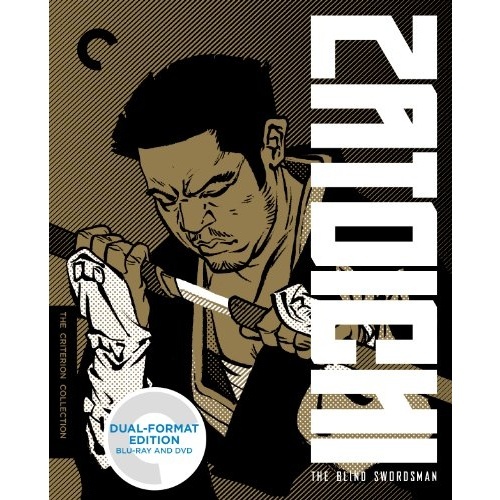 This deluxe set features the string of twenty-five Zatoichi films made between 1962 and 1973, collected in one package for the first time.